I announced a little while ago that I started creating shirts that would be in conjunction with the blog. 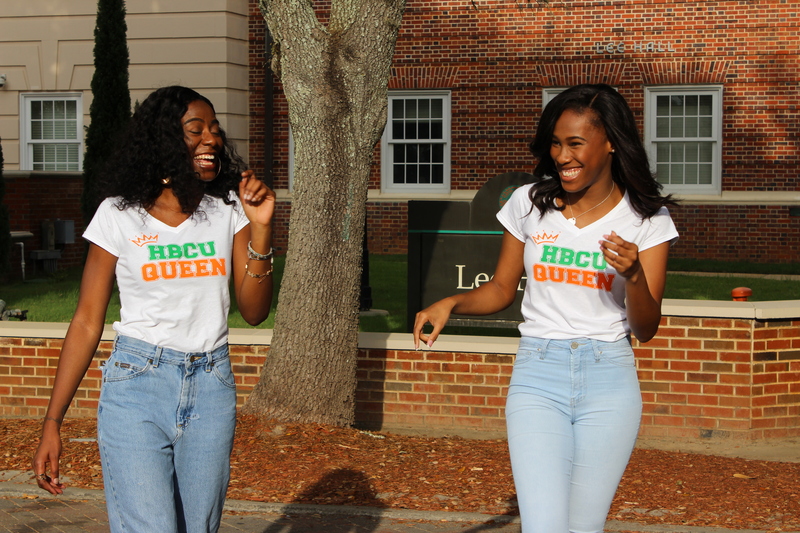 Although I’m late, I would still like for those of you that have not seen the latest “HBCU” queen shirts to be able to view them. So, here they are!! 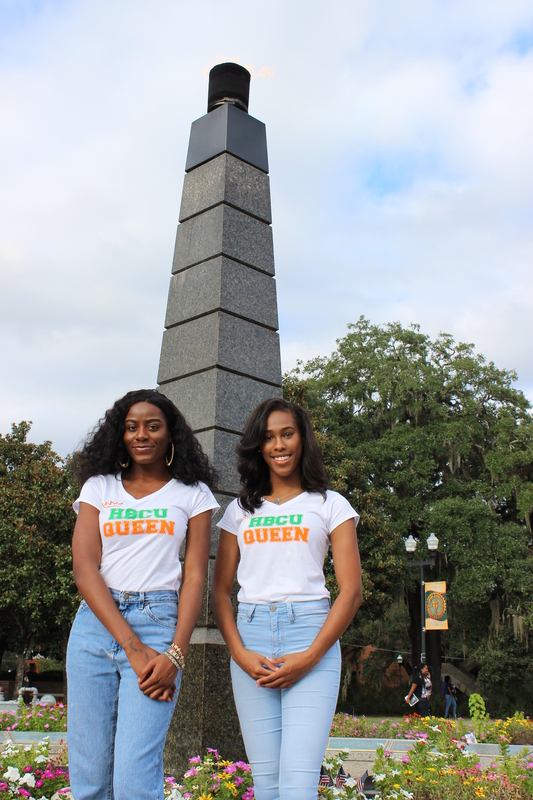 Previous Post Introducing Queen to Queens Apparel !